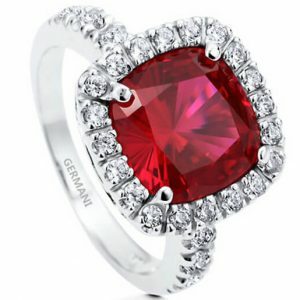 Germani Gemstone Collection is simply a work of art. 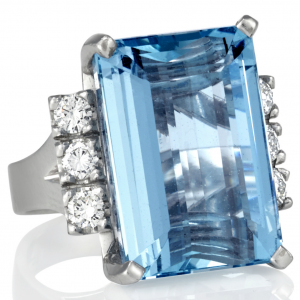 A beautiful selection of precious and semi precious gemstones will bewitch you with its variety of shapes and sizes. 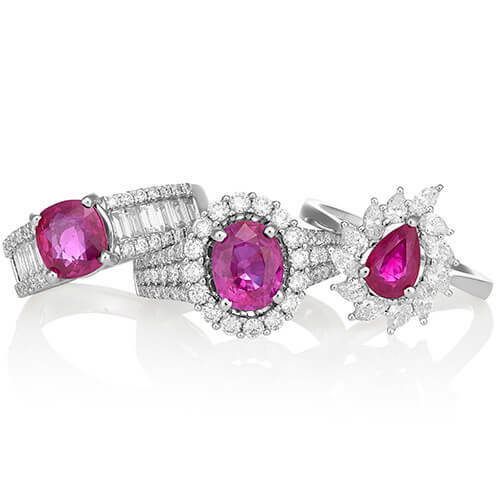 Each piece is individually crafted highlighting striking plays of vibrant colour and unexpected shapes. 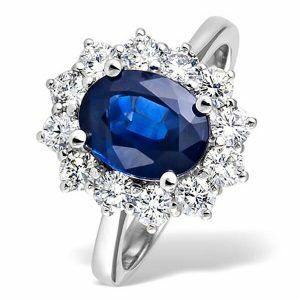 Germani offers an extensive selection of classical and creative bold designs, each item created with the utmost attention to details in order to elevate each piece to the highest level of beauty and enduring quality. 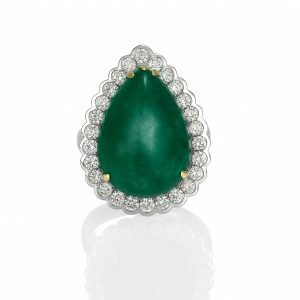 From stunning Ceylon sapphires to breathtaking Colombian emeralds and almost every other stone in between, be enthralled by the clever intertwining of timeless appeal with modern taste offered by the superb craftsmanship of Germani.